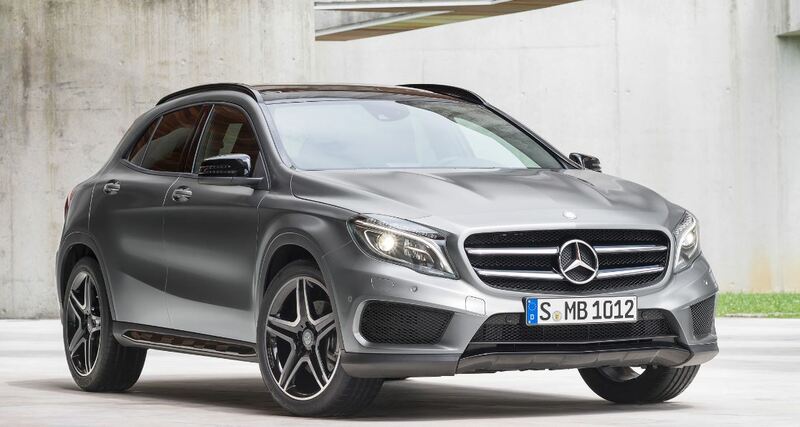 The 2015 Mercedes GLA gets official pricing details in the United States, a market where the German company hopes to get some momentum. 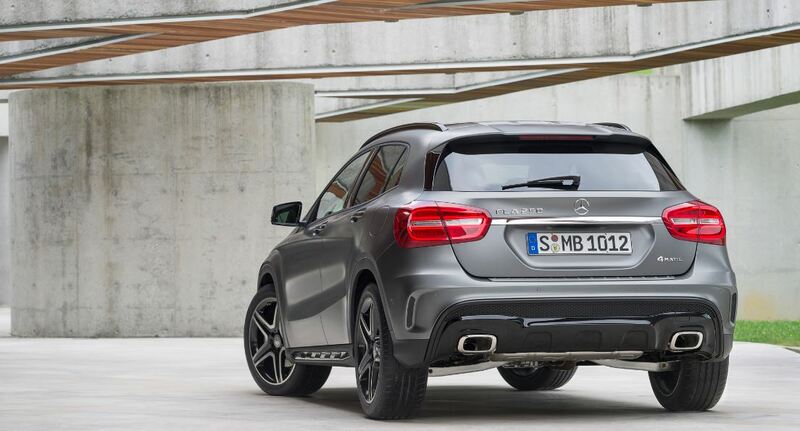 Priced from $33,225, the new GLA packs a 2.0-liter petrol engine producing 211 horsepower and 350 Nm of torque. 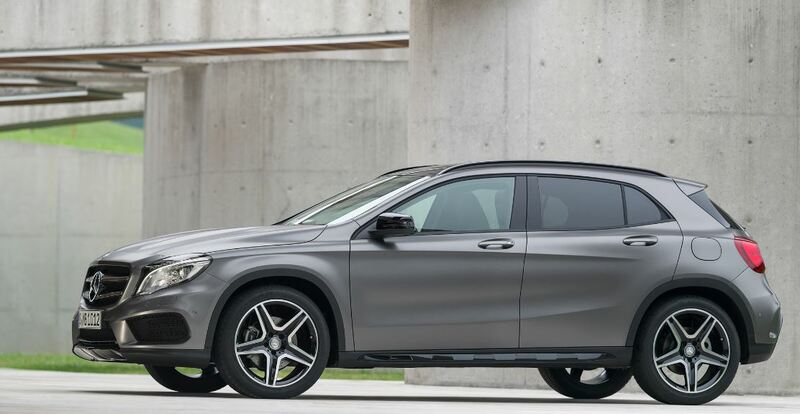 We talk about the GLA250 which benefits from standard equipment such as a 5.8-inch display, Harman Kardon audio system, heated seats, adaptive cruise control and Bluetooth audio streaming. The same 2.0-liter turbocharged engine equips the range-topping Mercedes GLA 45 AMG but delivers 360 horsepower and 450 Nm of torque. When linked to a seven-speed automatic gearbox, it sprints from 0 to 100 km/h in just 4,8 seconds while for the base model, the same task is accomplished in 7,1 seconds. If the base model comes with a quite competitive price, the top-of-the-range Mercedes GLA 45 AMG starts from $49,225, a price which includes the $925 destination charge.